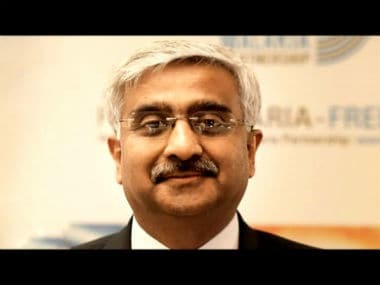 New Delhi: IAS association secretary Manisha Saxena on Tuesday said that Chief Secretary Anshu Prakash was "manhandled" and "mistreated" at Chief Minister Arvind Kejriwal's residence on Monday and termed it a "planned criminal conspiracy". Speaking to the media after a meeting with Lt Governor Anil Baijal, Saxena said that the bureaucrat body has asked Baijal to take strict action. A police complaint had already been filed. She also said that the association will meet Home Minister Rajnath Singh and President Ram Nath Kovind to highlight the issue. "There should be criminal action against everyone involved," Saxena added. Earlier in the day, Delhi Government Employees Welfare Association (DGEWA) president DN Singh told reporters that the chief secretary was assaulted by AAP legislators at Kejriwal's residence. 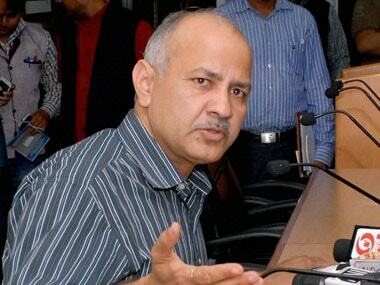 Saxena said that Prakash was called for a meeting around midnight on Monday where Kejriwal along with his deputy Manish Sisodia and 10 to 12 other MLAs were present. Saxena said that the meeting was on "some advertisements by the Delhi government which were in violation of the Supreme Court's guidelines". Discussions were already on and the meeting was called to resolve it, Saxena said. Saxena said that when the chief secretary reached the meeting, he was "manhandled" and "mistreated". "For the past couple of years, officers have been insulted and humiliated in public," she said. "The attack on the chief secretary is an attempt to intimidate the bureaucracy to toe the line by the powers that be." Saxena, however, refused to name who exactly attacked the chief secretary. 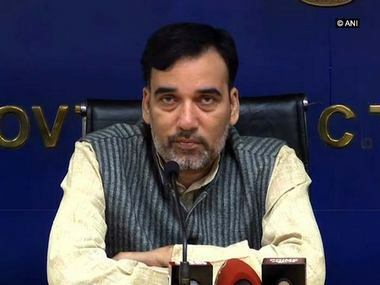 However, the Delhi government spokesperson Nagendar Sharma denied the allegation saying the chief secretary was making false accusations at the behest of the Bharatiya Janata Party. Sharma said the meeting at Kejriwal's residence was on the "faulty implementation" of Aadhaar that "deprived about 2.5 lakh families of ration". 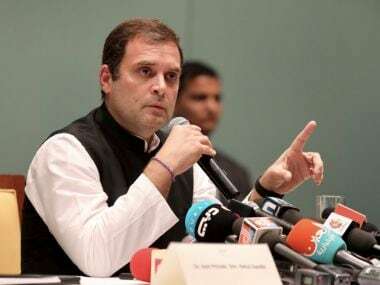 He said the chief secretary had refused to answer questions saying he was not answerable to MLAs or the chief minister but only to the Lt Governor. "He even used bad language against some MLAs and left without answering any questions," the spokesman said. "Moreover, it is false information that the meeting and the argument were about TV ads. The entire discussion was on how a large number of families were not getting ration," Sharma said in a statement.